A unique approach that combines personal attention and clinical expertise with warmth, compassion and care. 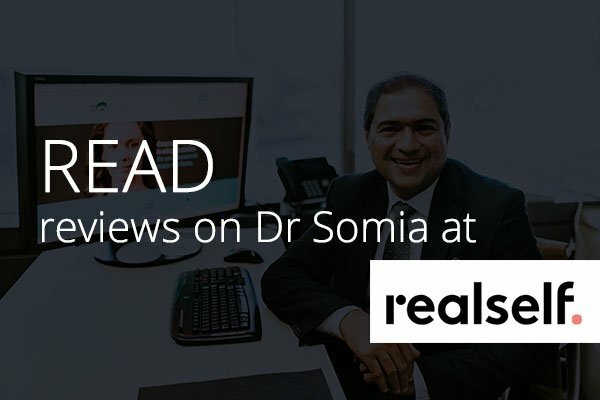 Dr Somia is known for his unyielding dedication to his patients. 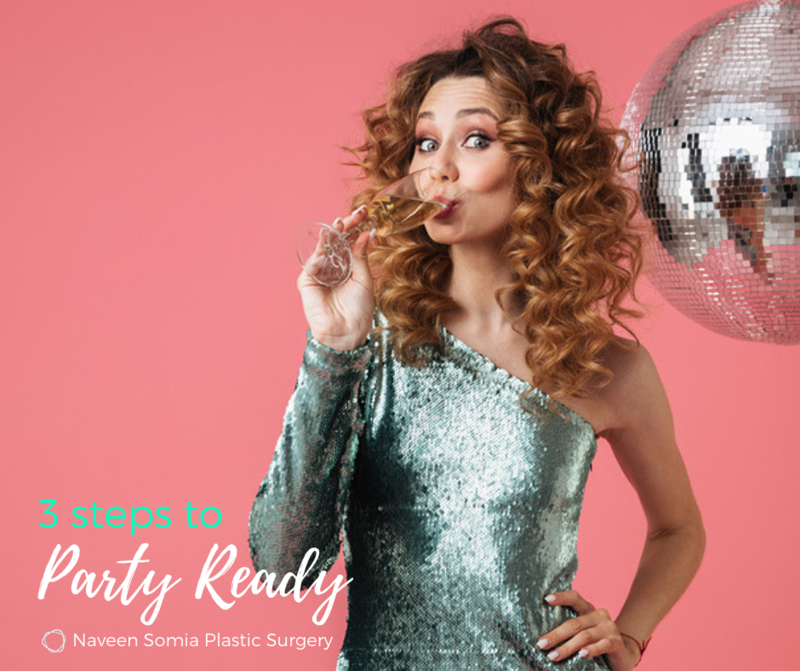 Dr Somia takes considerable time to discuss options available with his patients before embarking on treatment to restore freshness, function and aesthetic balance. 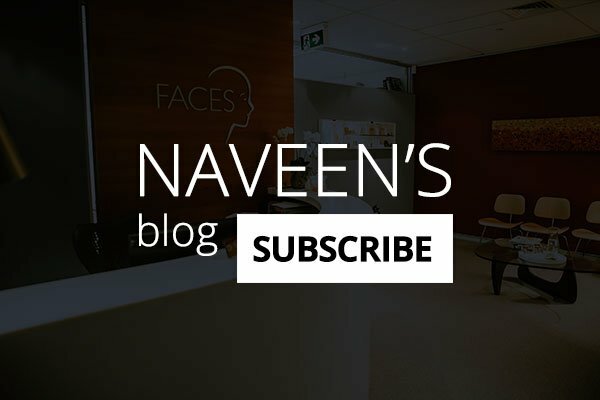 His unique approach combines personal attention and clinical expertise with warmth, compassion and care. 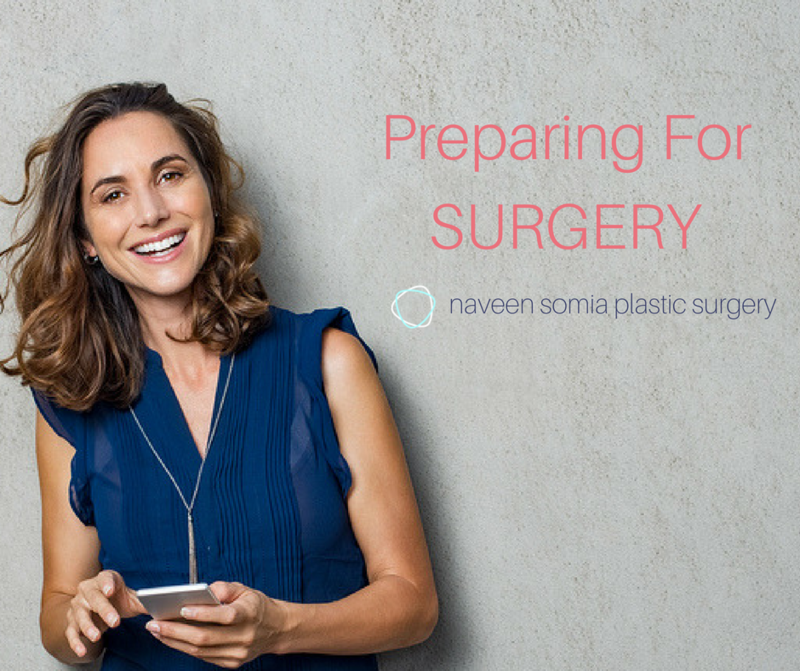 Dr Somia is a Fellow of the Royal Australasian College of Surgeons (FRACS) and a member of the Australian Society of Plastic Surgeons (ASPS) and President of The Australasian Society of Aesthetic Plastic Surgeons (ASAPS). 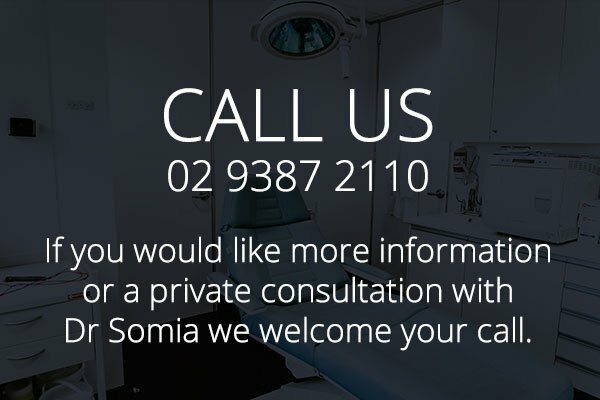 The work of Dr. Somia is enhanced by the valuable assistance of his team. Juanita (Practice Manager) and Jane (Patient Co-ordinator) take exceptional care of each patient throughout the whole process, making sure all questions are addressed and every need is satisfied. Juanita has been with the practice for 11 years and Jane for 6 years. 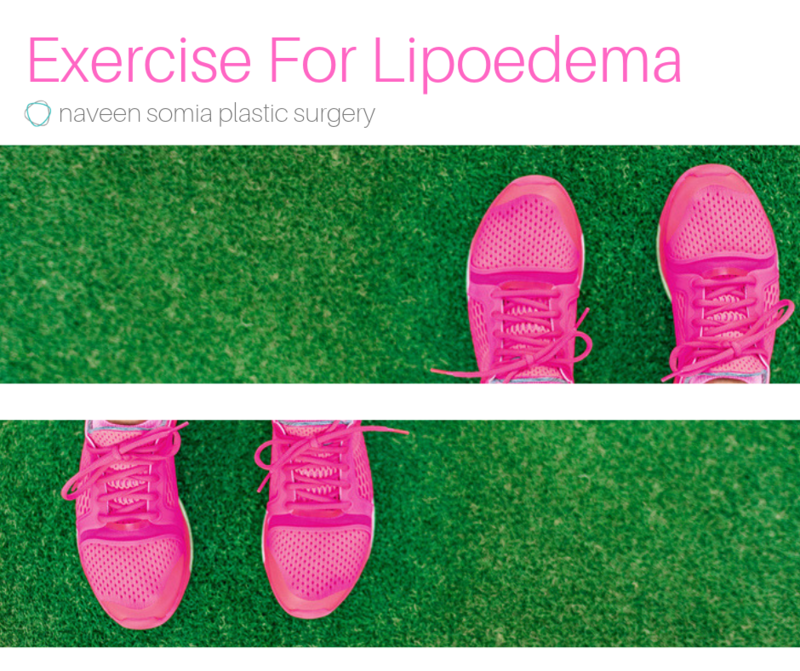 Dr. Somia does however have many before and after photographs he would be happy to show you during a consultation to aid you in the decision making process.